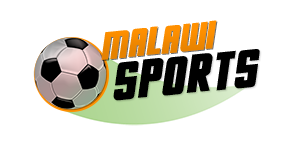 Government of Malawi has lauded Football Association of Malawi (FAM) for coming up with a four-team regional select tournament composed of the countries three regional selects and First Capital Bank under-20 National League Reserves. The championship, whose champions are the Southern Region Football League Select headed by Leo Mpulura, was inaugurated at Bingu National Stadium in Lilongwe over the weekend, and the southern region team defeated Central Region Football League Select by 5 goals to 2 to lift the trophy. 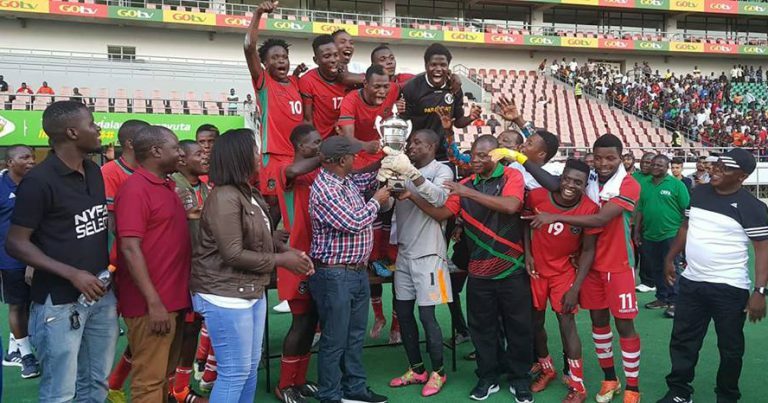 The tournament acted as an opportunity for up-and-coming footballers to get their capabilities known to the National team coaches and some other top teams in the country. The article also indicated that the tournament would be taking place at the end of every season to ensure that all players with the potential to feature for national teams are given a chance.